Mobile apps may seem quite similar to web apps on the surface. 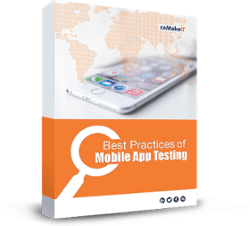 However, testing mobile applications requires a unique approach to identify performance issues. You will gain an in-depth understanding into the best practices of mobile application testing for ensuring high performance of your business critical mobile applications.